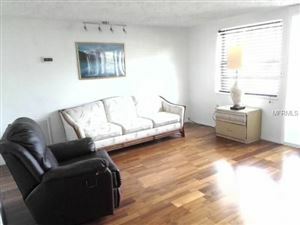 Great home is centrally located near shops, Fred Howard beach, Sponge dock's along with their great restaurants. 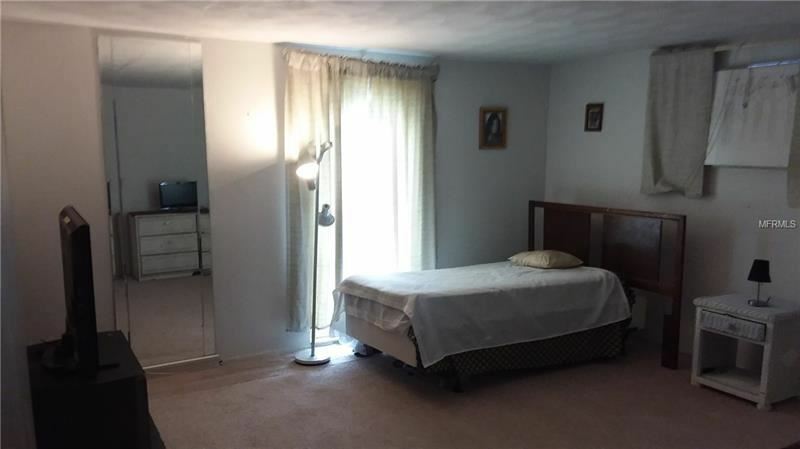 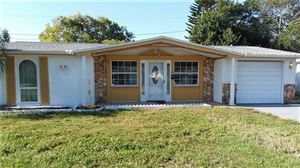 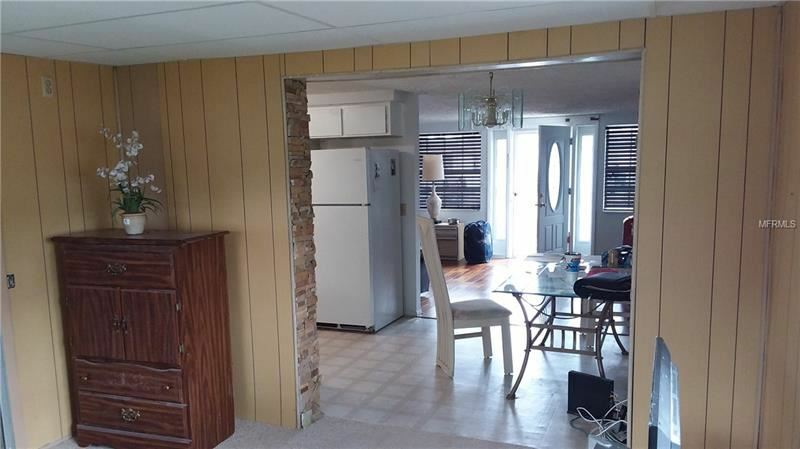 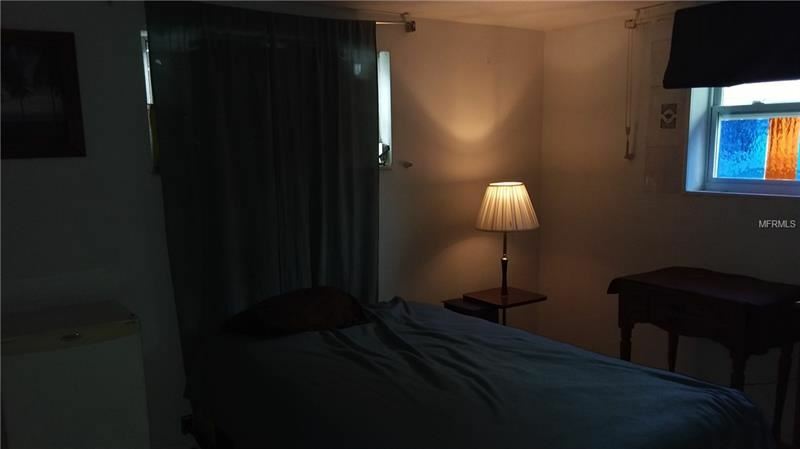 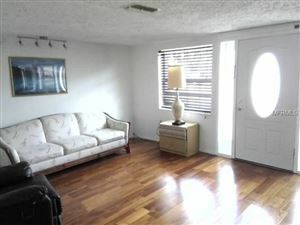 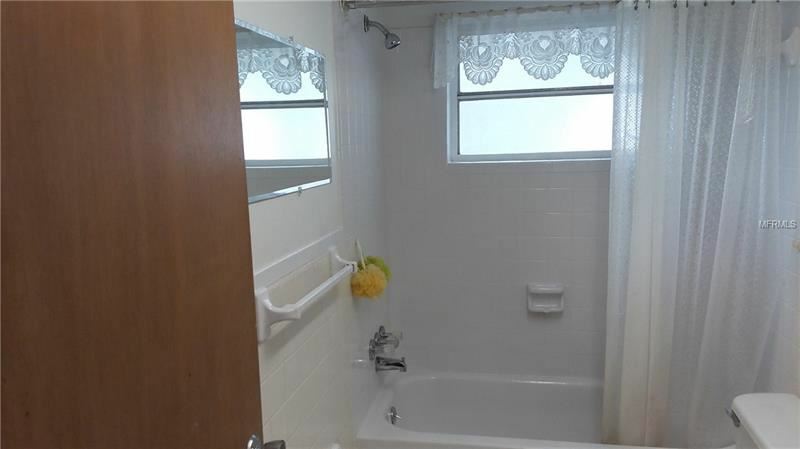 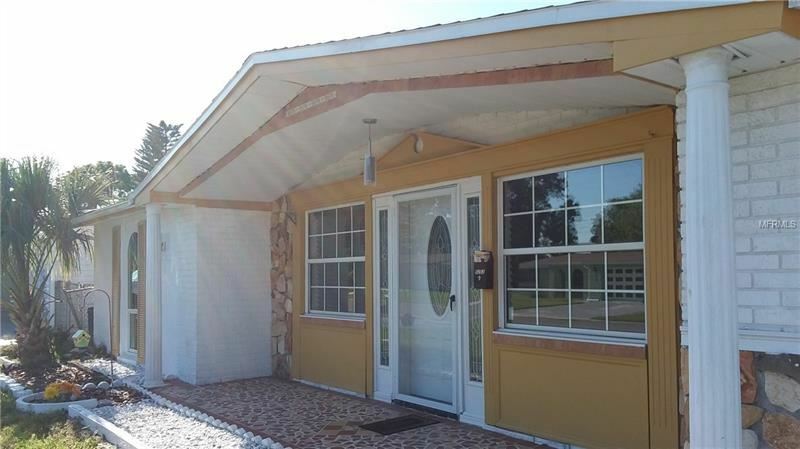 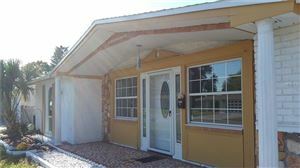 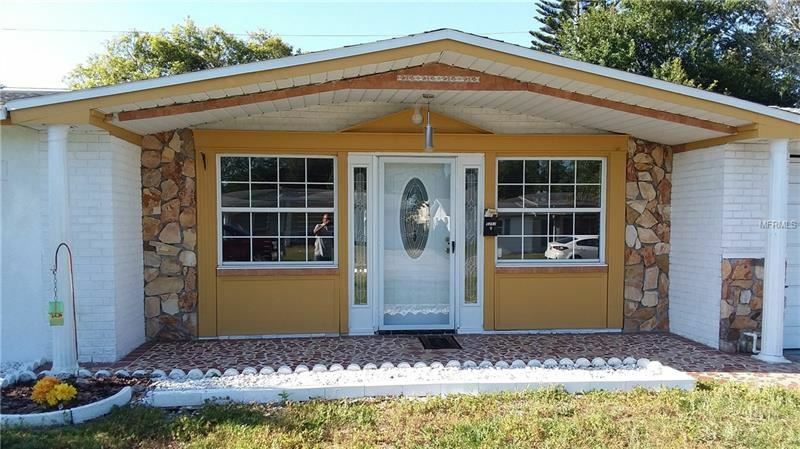 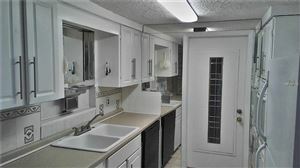 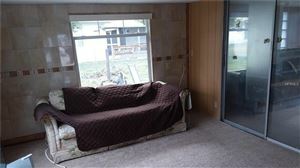 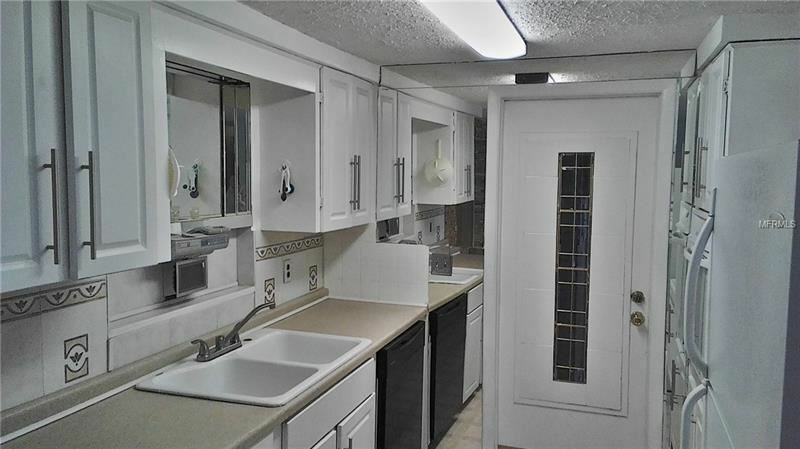 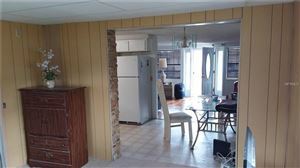 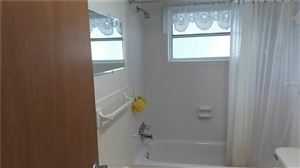 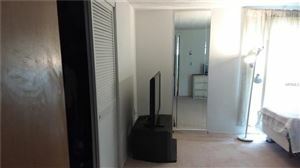 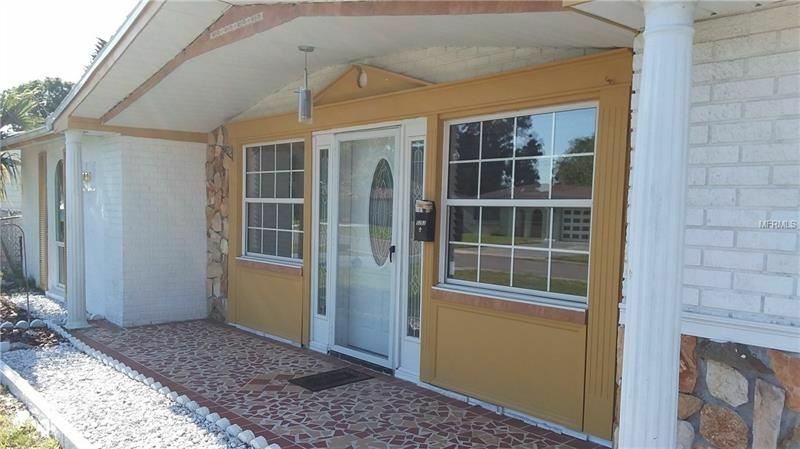 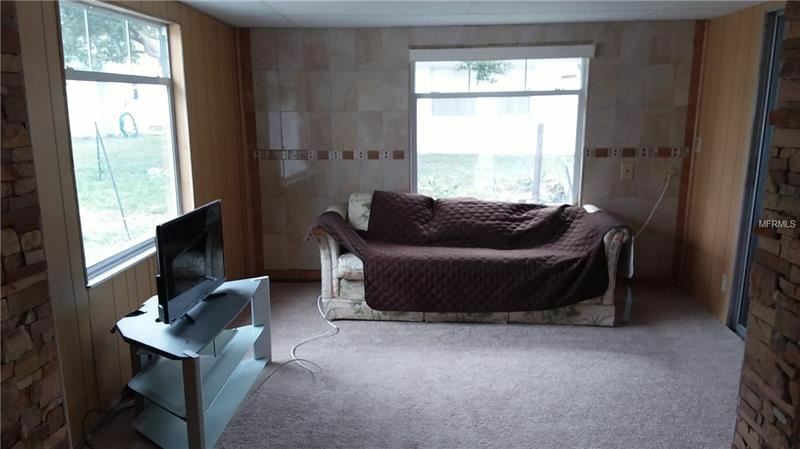 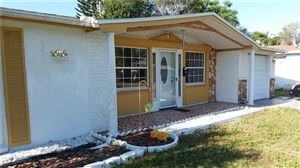 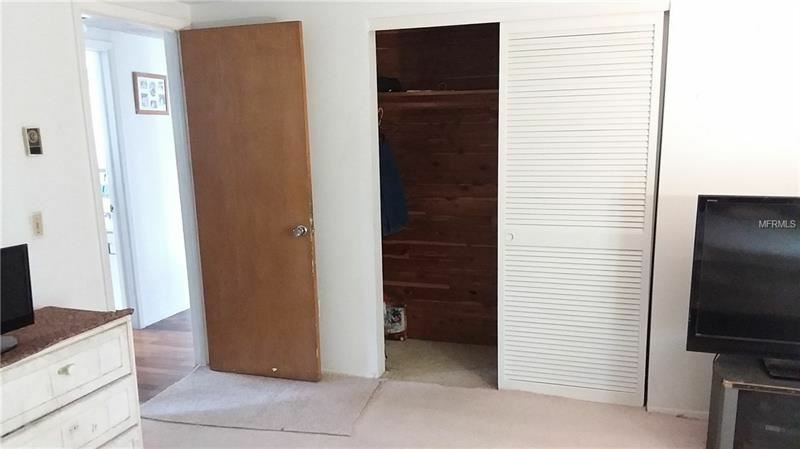 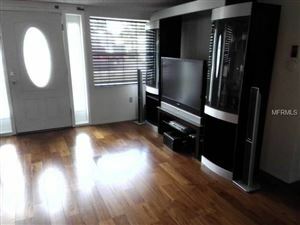 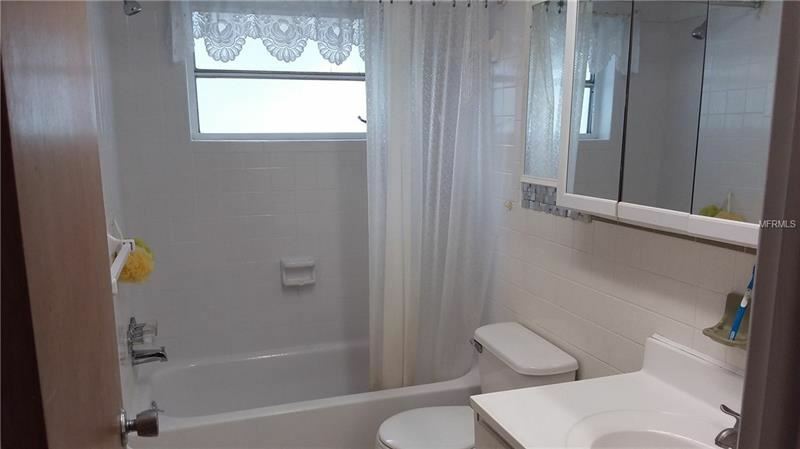 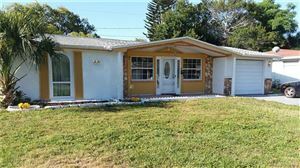 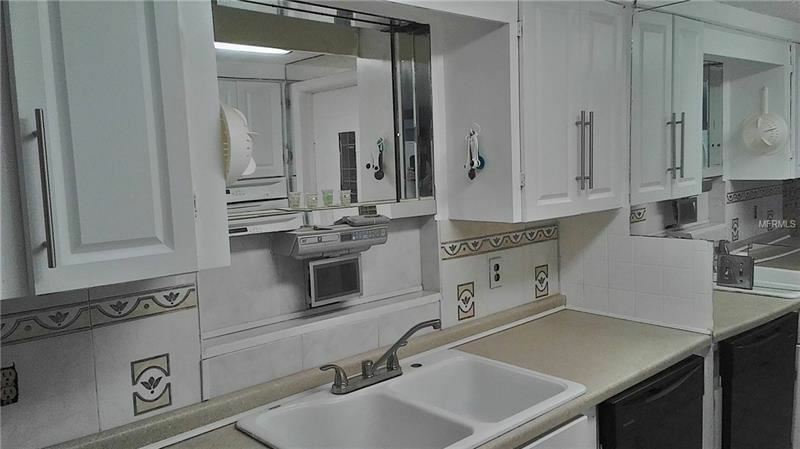 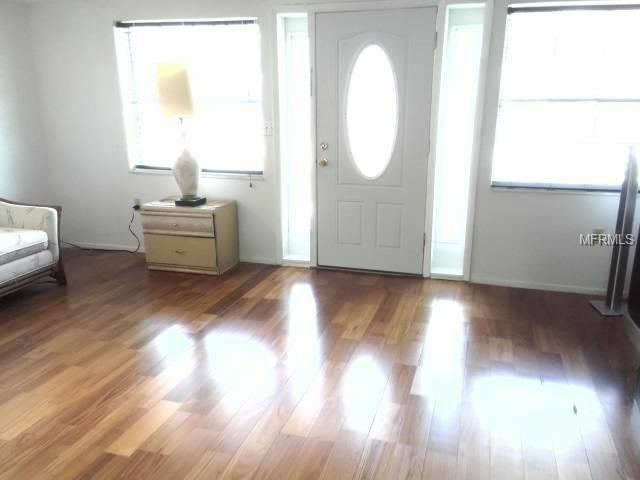 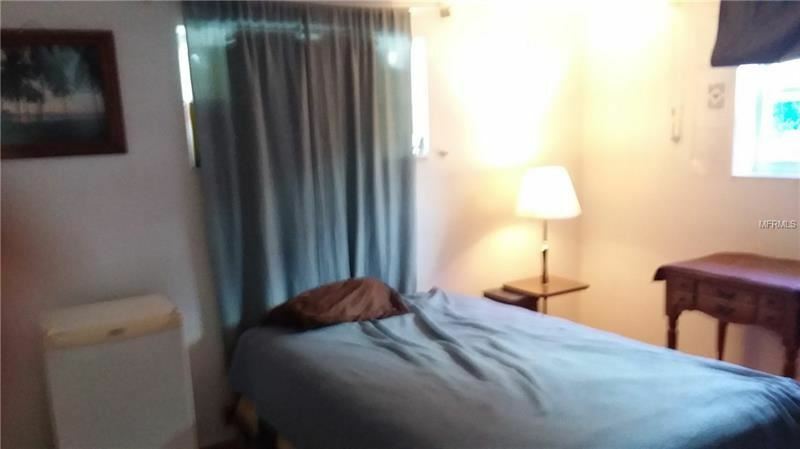 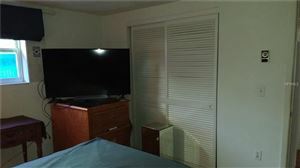 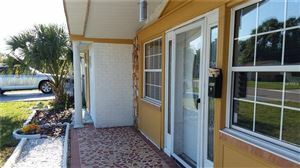 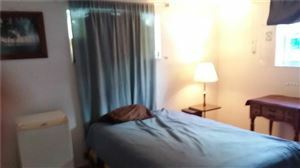 House has plenty of room for the family with the ability to converted Florida room into a 3 bedroom with it's own bathroom. New roof in 2017, and flat roof in 2018, New heating and ac system in 2018, and Hardwood flooring in living room, make this home yours for years of enjoyment.